Hiring new employees? We can help with pre-employment physical screening and drug testing (DOT or non-DOT) right on site at your facility. 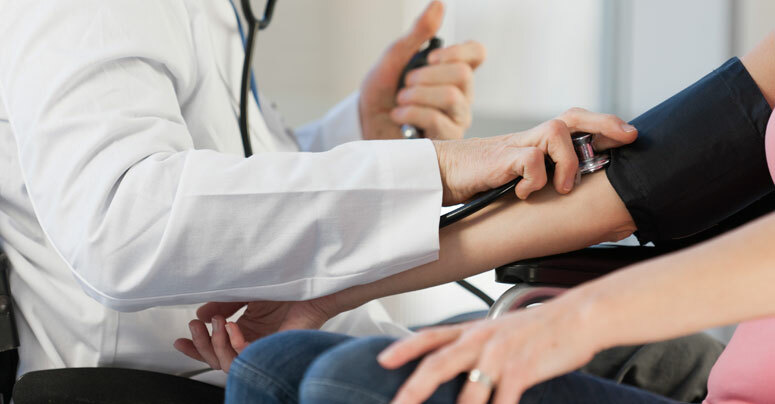 Our physicals include, but are not limited to, selected history-taking (to comply with ADA rules), heart and lung evaluation, visual acuity, hearing, musculoskeletal strength and range-of-motion. These exams are particularly targeted to physically active, moderately strenuous positions as in factory or construction settings, but can be modified to meet any need you may have.